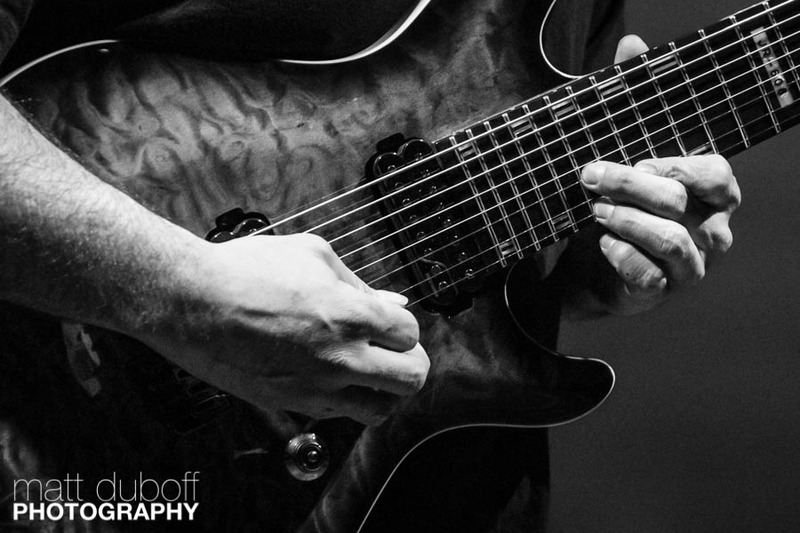 Instrumental progressive metal – not a musical style that typically makes it onto the Billboard charts (three albums in a row), and even less something you’d expect to find at a contemporary classical music festival. 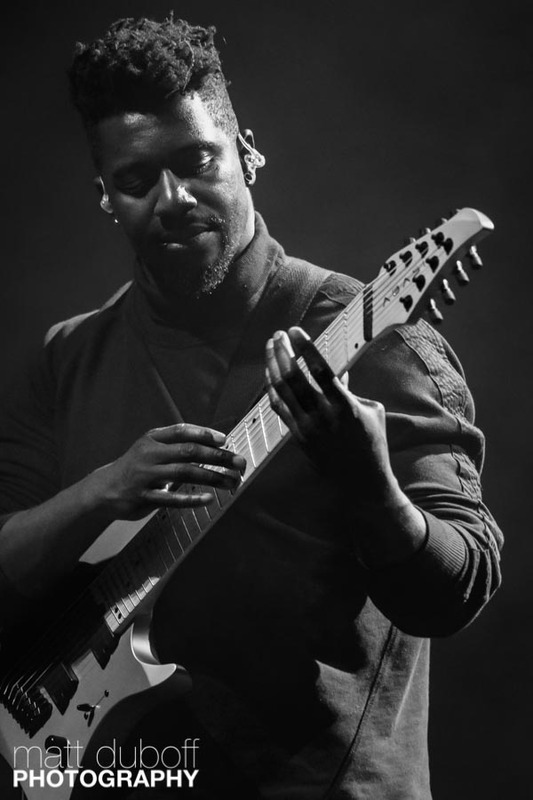 American progressive metal giants Animals As Leaders return to Winnipeg to present their satisfyingly disorienting, virtuosic music in an intimate chamber concert setting. 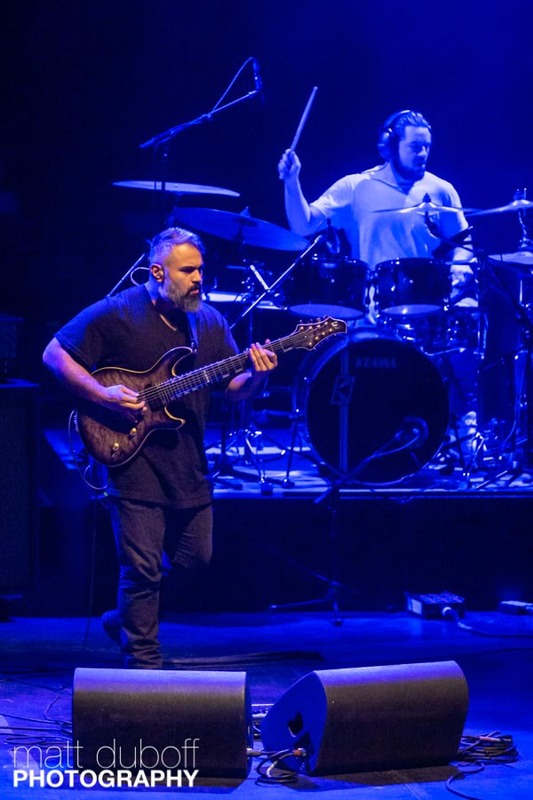 Formed in Washington, D.C. in 2007, the group took the prog and metal world by storm with its eclectic and nuanced sound, blending progressive and heavier elements with classical, jazz, and diverse other influences into a cohesive, kaleidoscopic texture. WNMF is proud to present the band to classical and prog audiences alike, who will surely recognize their music as a refreshing and uniquely 21st-century evolution of advanced chamber music.